Have you changed your filters? The simplest and cheapest thing you can do to keep your system running effectively and efficiently is to change and replace your filters. Check your filters at least once a month. Use your energy bill as a reminder to check. Be sure to clean or replace your filters as necessary. Doing so lengthens the life of your system and saves you money. Got questions about your filters? Give us a call at (520) 629-9676 or visit us online at russettsouthwest.com. 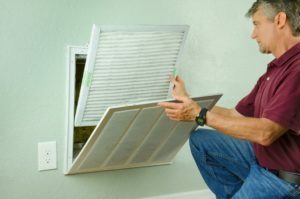 In addition to our heating and cooling services, we also offer a filter maintenance service. Learn more here.